Some Rules can be broken, but the #HiFAdventCalendar Rules can not. 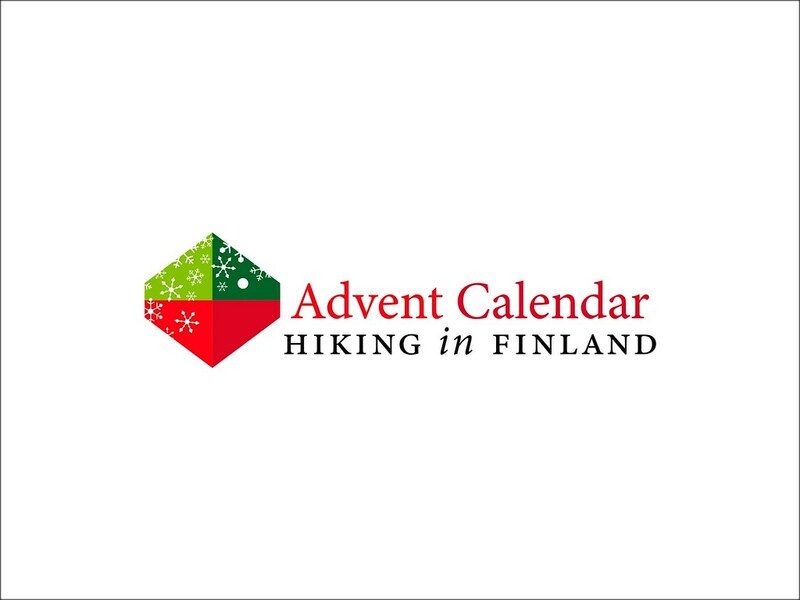 Welcome to the seventh and final Hiking in Finland Advent Calendar! Like in the years before, a good set of rules makes running the Advent Calendar a lot easier for all of us. Read them carefully and everything will be clear, and for some added benefit check out the tips at the end! All prizes are sent directly from the company providing them (which can mean that you might need to pay import duties when it comes from abroad!). You only can win once. If you don’t win on one day, you can try your luck the next day - you got 25 chances! If you are the lucky winner I contact you via the provided Email address and you have 24 hours to reply. If I don’t hear from you, I imagine you don’t want the item and will let Random.org chose a new winner. 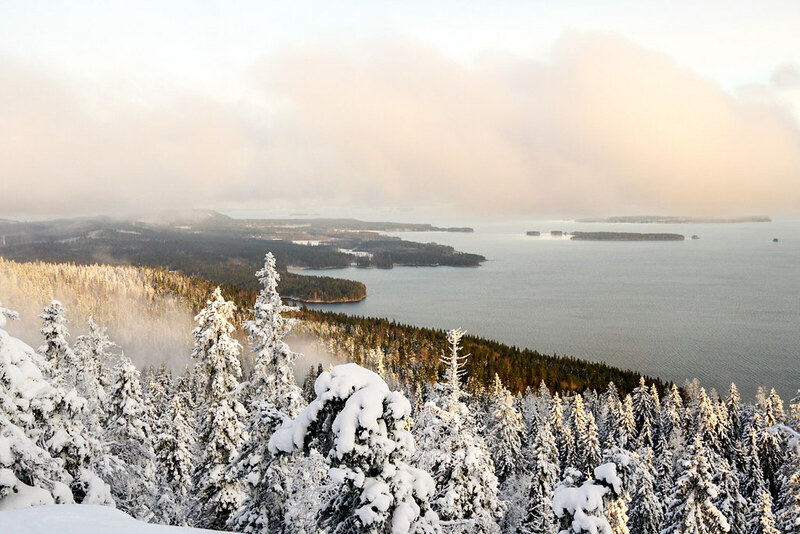 Posts go online around midnight and the raffles close at midnight - Finnish time. Rafflecopter then will show the name of the winner after I pushed that button, this keeps posts to a minimum. It is open to everyone. As in from Amsterdam to Zanzibar, from Canada to South Africa, prices are send everywhere (unless noted otherwise). You can get additional entries which improve your chances of winning. This could be visiting a Facebook page or following someone on Youtube, Twitter, Instagram and the like. It’s a good thing to do, and also allows you stay up-to-date with news about the HiF Advent Calendar and the company sponsoring the prize. Some prizes could incur you import duties. You will need to pay these and there’s no way around them, so please don’t ask me or the sponsor for a way to avoid them. If you’re not willing to pay them, please don’t enter for that price. That’s it. The Advent Calendar starts today, the 29th of November. Subscribe to the RSS feed, Facebook, Google+ or Twitter to get an update every time a new door opens. Disclaimer: All gear is sponsored. Sponsors pay a fee to participate. Part of the income is donated to plant trees. I try to not spend all time in front of a screen so relax if a post goes up a tad late or I don’t reply an email asap.